Conveniently located at the corner of Hwy. 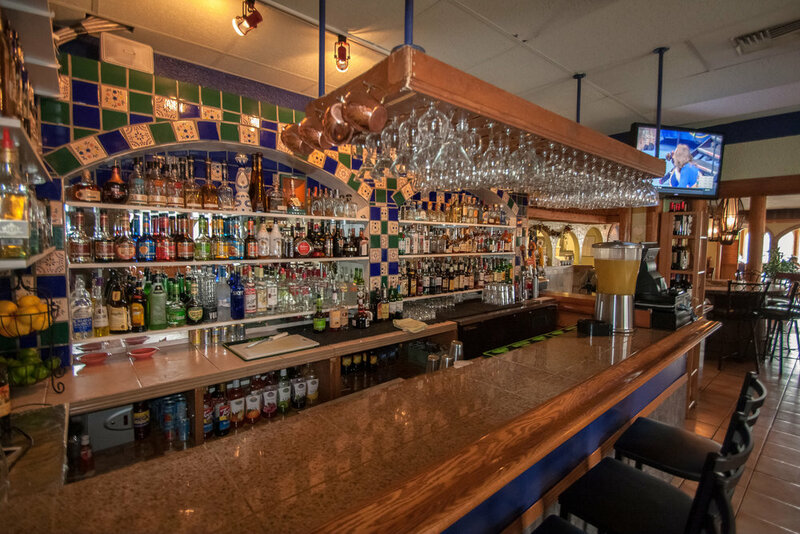 2 and Lewis Street, Mi Tierra has a spacious capacity with two levels of dining, and a full service bar and lounge, complete with a cozy fireplace. The main dining areas have booths and tables for larger groups and the upper floor can be reserved for meetings or special occasions such as birthdays. From North: Head South on I-5 towards Seattle. Take exit 194 toward US-2 E, Snohomish, Wenatchee. Continue for about 2 miles, then keep right onto US-2 E. Travel about 13 miles, and your destination will be on your right. From South: Head North on I-405 towards Everett. Take exit 23 toward WA-522, Woodinville. Travel about 13 miles, then take the exit onto US-2 E toward Wenatchee. After about a mile, your destination is on your right. Mi Tierra has a spacious capacity with outside patio dining, and a full service bar and lounge. The main dining areas have booths and tables for larger groups and can be reserved for meetings or special occasions such as birthdays. From West: Head North/South on I-405 toward Woodinville. Take exit 23 toward WA-522, Woodinville. Head East for about a mile, then exit onto WA-522 E toward Woodinville, Redmond. Turn right onto WA-202 S toward Woodinville, Redmond. After about a ¼ mile, turn left onto NE 175th St. After another ¼ mile, your destination is on your left. From East: Head East on WA-522 toward Bothell. Exit at WA-202 E toward Woodinville, Redmond and turn left onto 132nd Ave NE. After about ¼ mile, turn left onto 175th St. After another ¼ mile, your destination is on your left.